PS: Not a sponsored post. cuuute picks! loving the new blog layout! Hi Abi! You are a brave woman for donning jackets in the Philippines! But I'd sweat my makeup off to wear that faux leather jacket over here in Malaysia. You're probably on to something good here. I strategize before leaving the house by finding out where we're going and if the place has air-conditioning. Haha! Whew, I think I'd roast to death there, we get a above zero degrees day and it feels like a heat wave! 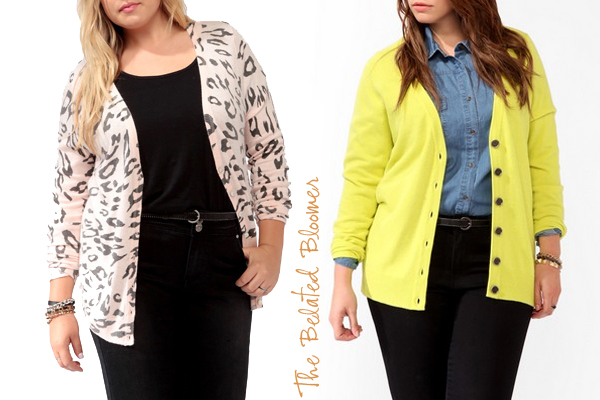 I love your picks here, F21 can have some lovely items from time to time and the bright, patterned cardigans are really fun for brightening up an outfit. 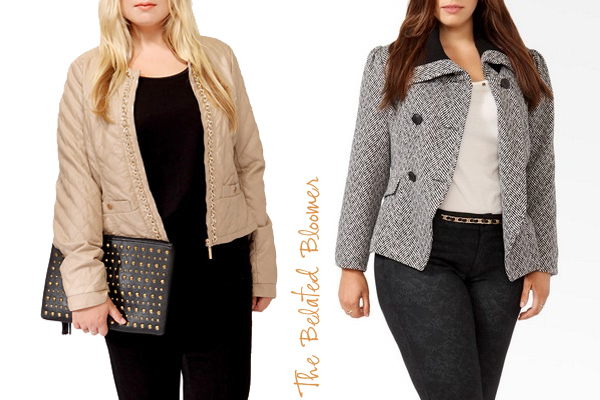 For the girl who wants to infuse some toughness, I'm definitely fond of moto jackets and bomber jackets. They'll surely be ridiculously warm while also looking tough (without overdoing it). Absolutely nothing wrong with a cardigan on cooler days. I agree! 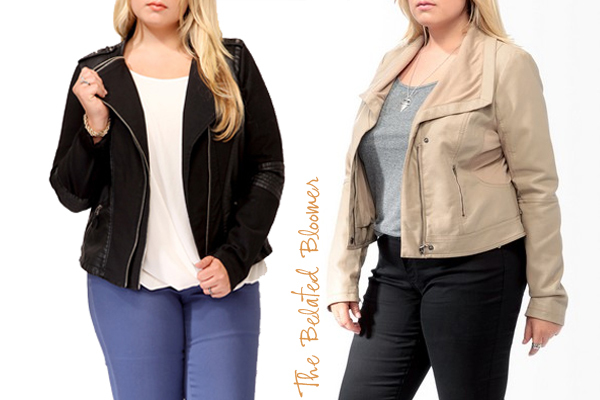 :D I love how moto jackets add edginess but could be layered with a feminine piece or a simple tee. Gorgeous list! Love the moto jacket and yellow boyfriend cardis, i think they'd make good outfit statement.